I struggled to place this album in an accurate musical genre. Is it pure jazz, chamber music, acoustic ambiance, funk, fusion, or none of these adjectives. Instead I settled in on just calling it “good” music. This album crosses so many boundaries that it isn’t accurate to call it any one thing without acknowledging all of the other influences at play. Though I am partial to Chamber-Jazz-Gooves as a new classification of music and this album would be the first on the shelf. 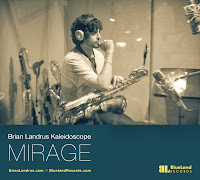 Brian Landrus has clearly poured a great deal of himself and his current musical dealings into the album and it shows. It has the same jazz foundation that is heard on his previous albums along with mesmerizing and memorable grooves typical of the other group he plays with, Esperanza Spalding, and the Motown groups he used to play with. This combination of his experience and his selection of the funky drummer Rudy Royston has embossed on many of the tracks the kind of danceable grooves which makes or head-boppingly good music. Normally by this point I would have discussed Brian’s bari sax sound but because I’ve done so in the past and it’s not significantly different this time around I will forgo it and move on to his other woodwinds. This album is a low woodwind paradise. Brian is heard playing nearly every low woodwind in an orchestra to the exception of the bassoon and contra-basoon though maybe we’ll hear it on his next album. As is keeping with his bari sax tone, his alto and bass clarinet tones are rich and woody. This further reinforces the chamber music feel of the album. The string section is featured prominently on this album often sharing the melody with, or leading Brian through the sections. In this sense the string quartet feels more like a single person than a small collection of individuals. This is a testament to the great musicians and great arrangements on display. The strings add a depth the sound-scape that sets this album apart from any album that I’ve reviewed in the past 2 years. If we are lucky we will hear more of this. If there is a track that I feel is my favorite it would be Kismet. 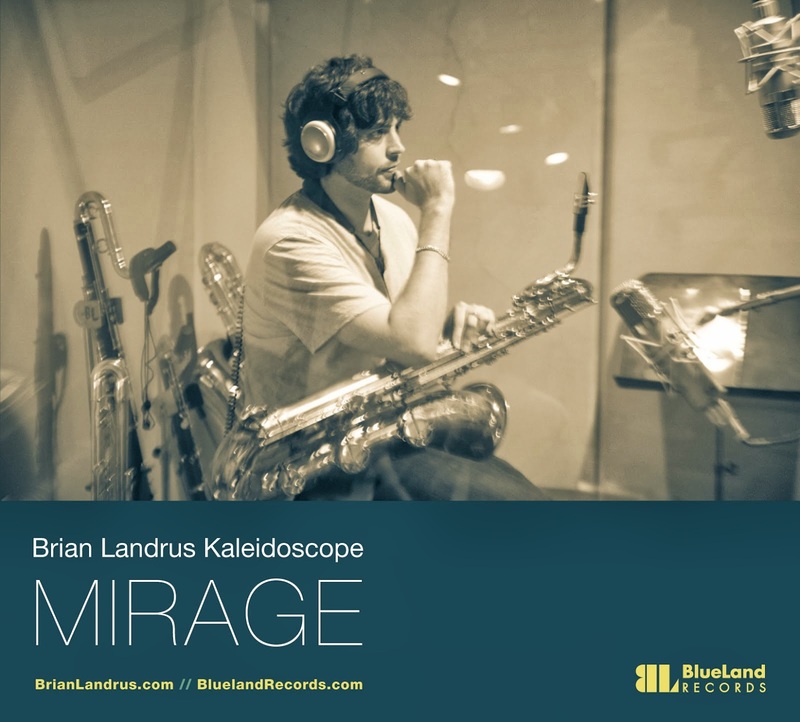 This piece is an unaccompanied bass saxophone solo in which Brian tells a weaving and moving story utilizing the sax families most sonorous voice. His bass saxophone story telling is clear and contemporary and is rooted firmly in the jazz world. Unlike the more eclectic and avant-garde bass saxophone music performed by Colin Stetson. This solo piece is immediately accessible and the emotions it conveys are simply powerful and clear. TAKE AWAY : I enjoyed this album so much that it took me more than 2 months to get around to listening to it from a bari sax music reviews point of view and not just listen for my own enjoyment. I think that this album is a good buy and a great listen.